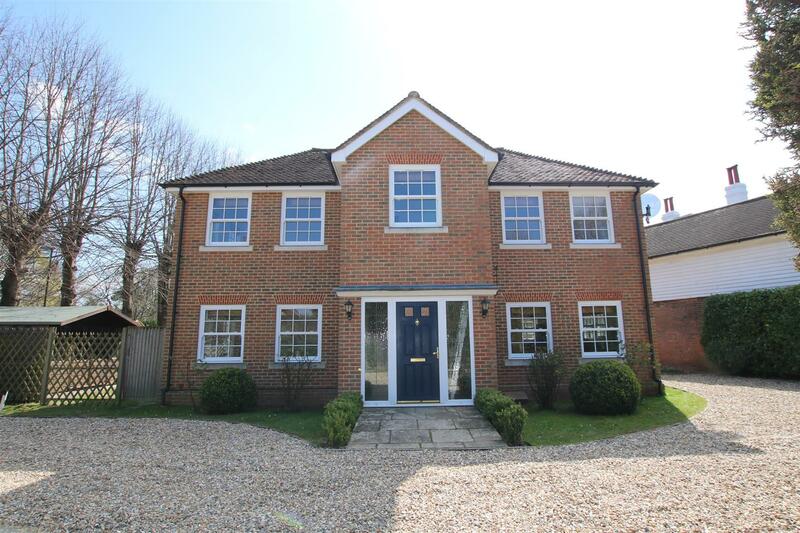 We are delighted to offer an exceptional five bedroom family home situated on the favoured West side of town. 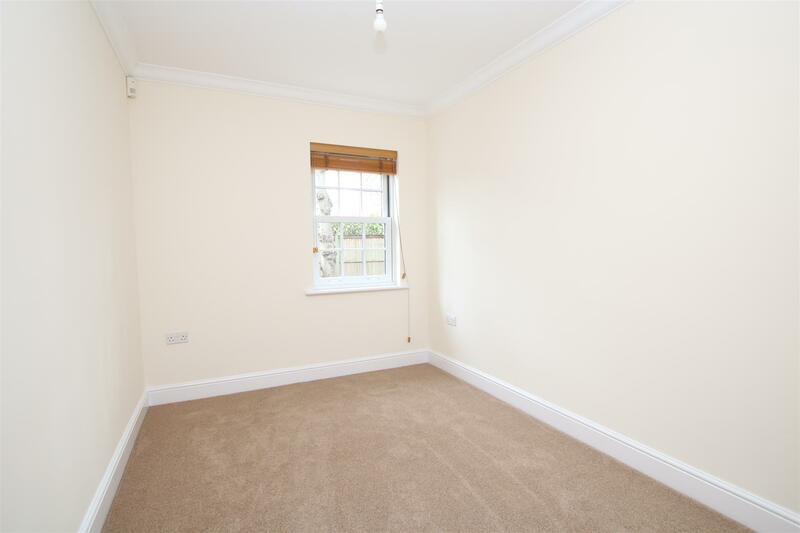 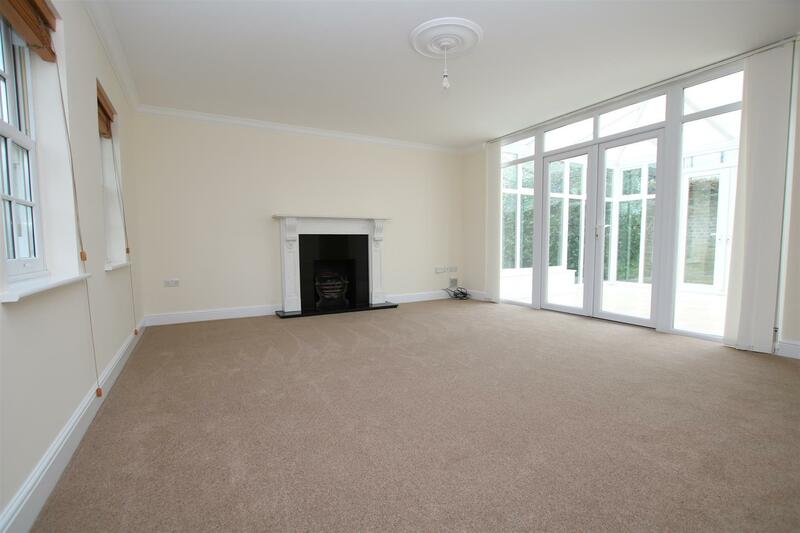 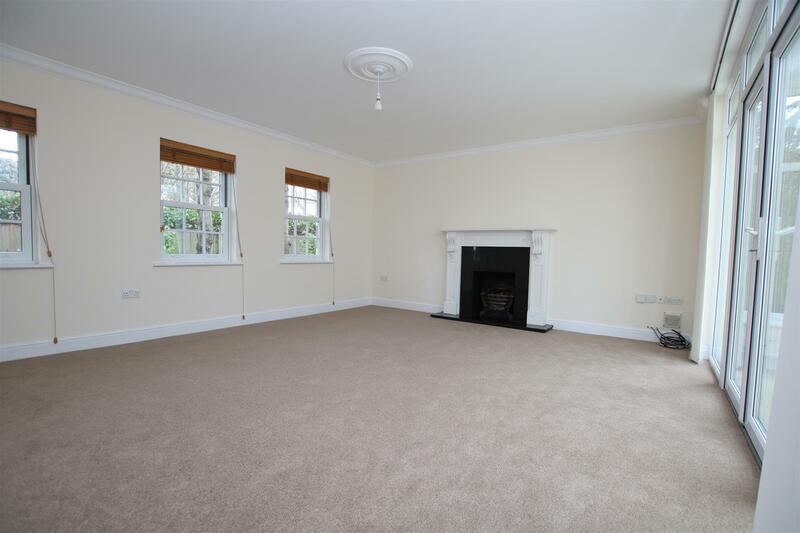 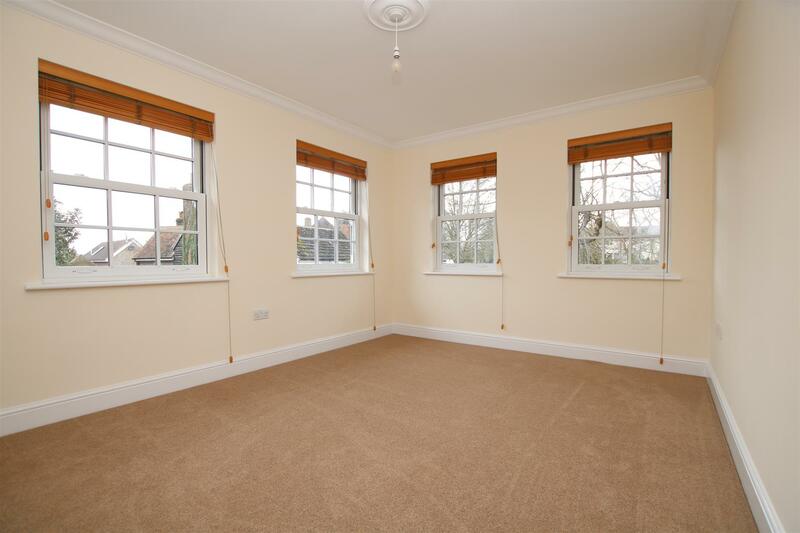 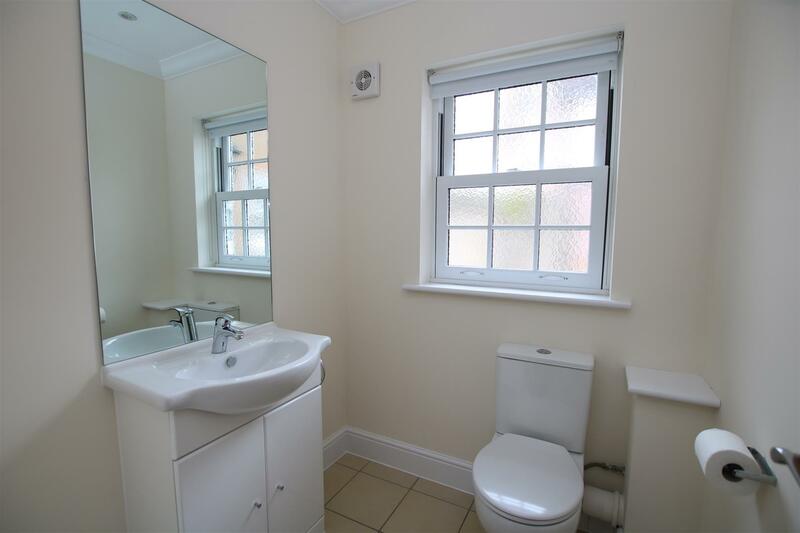 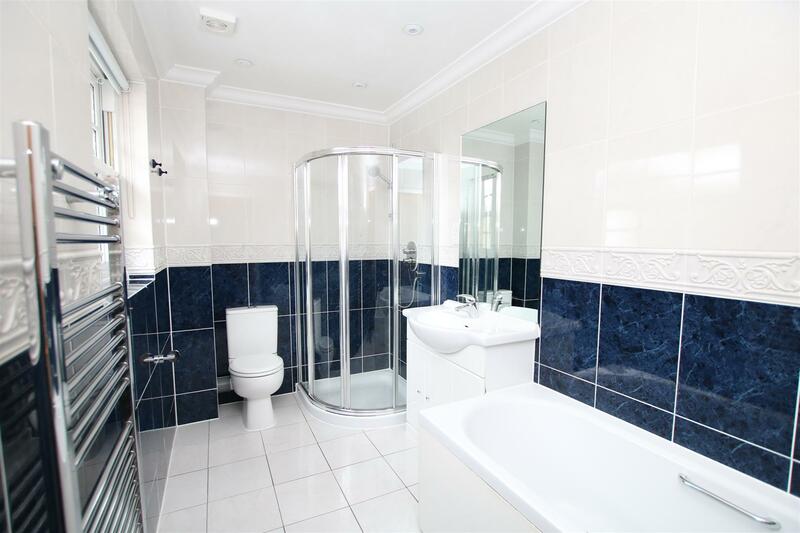 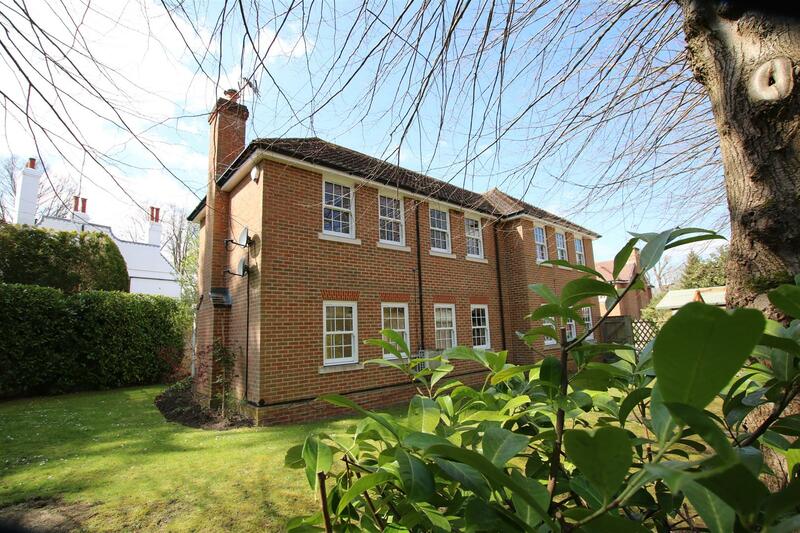 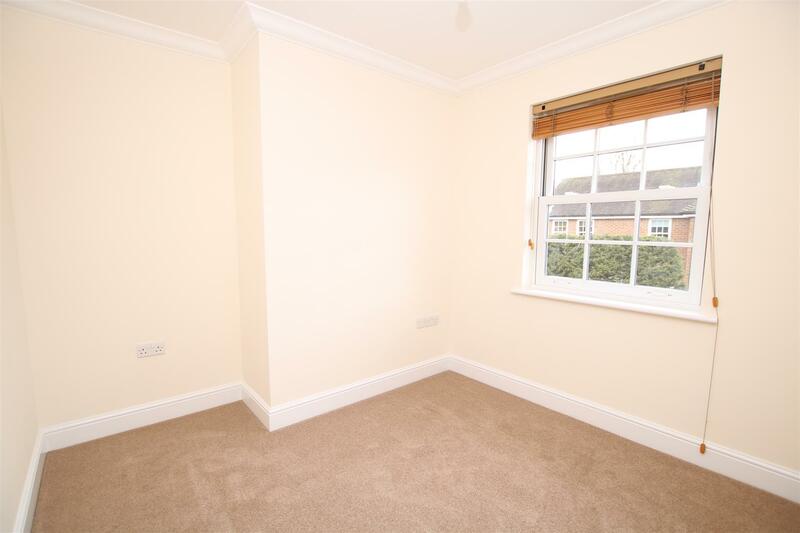 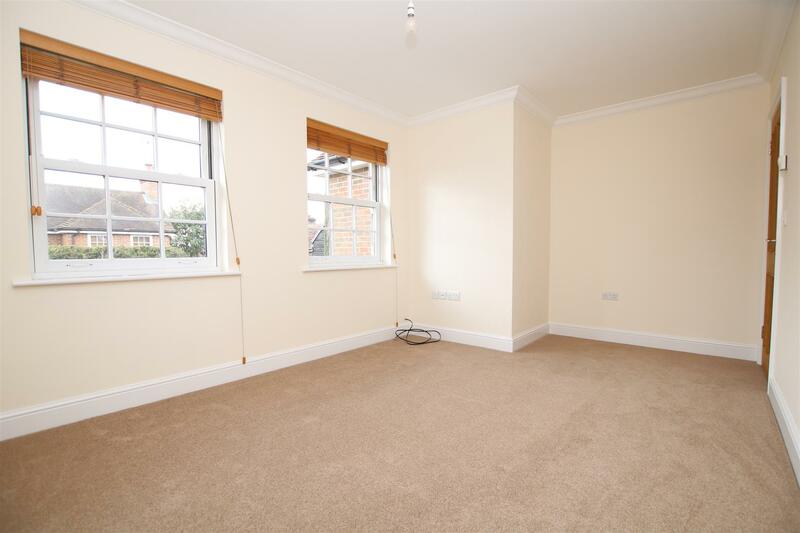 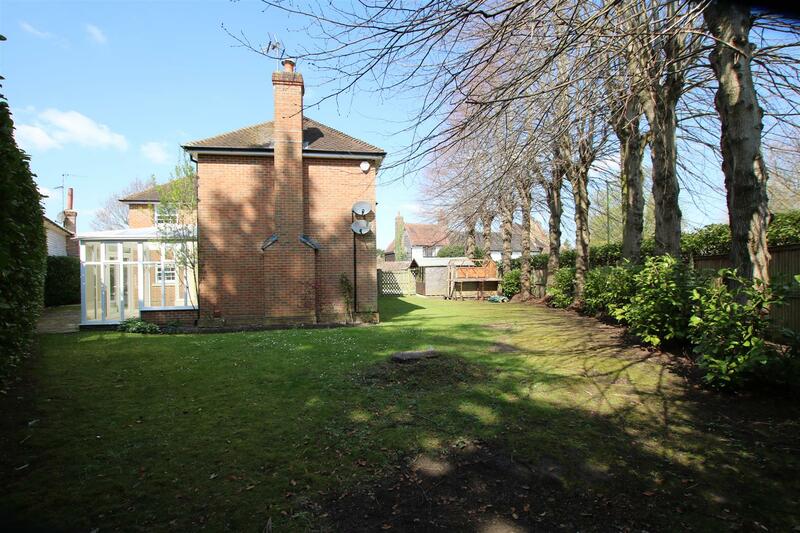 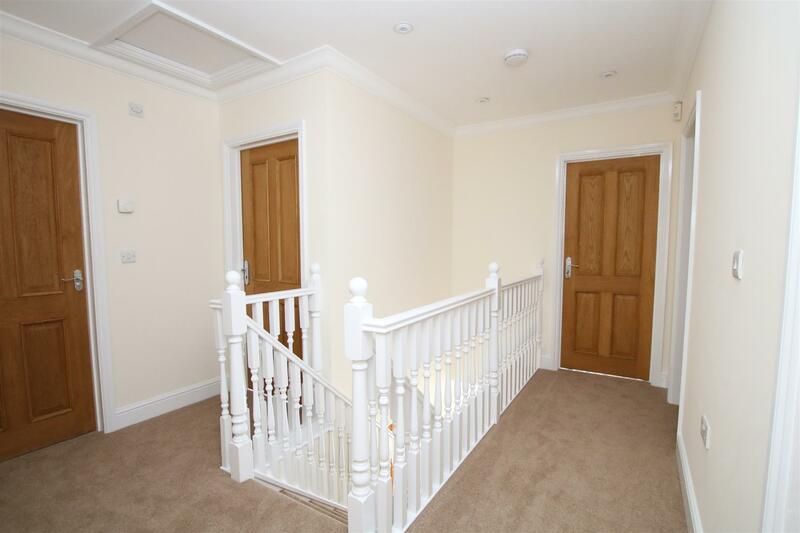 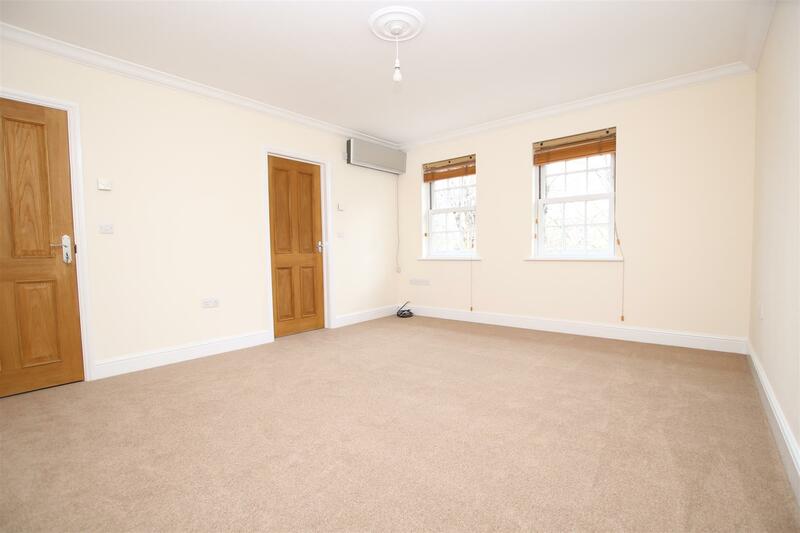 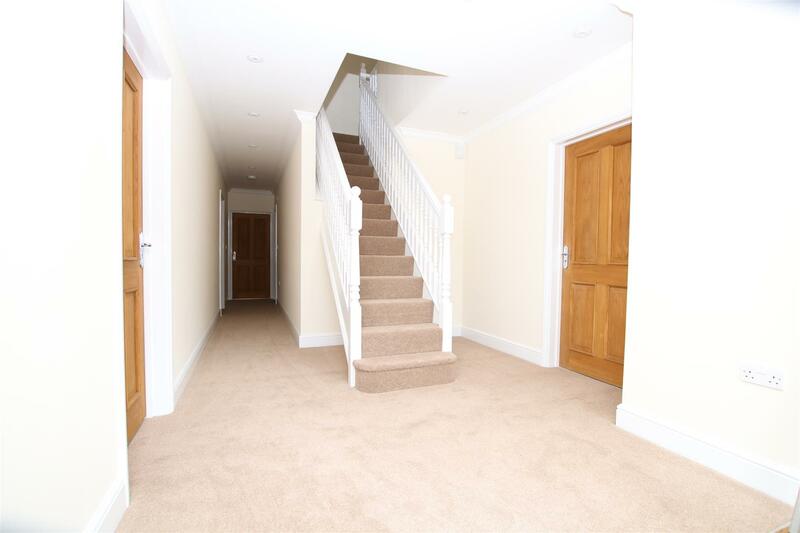 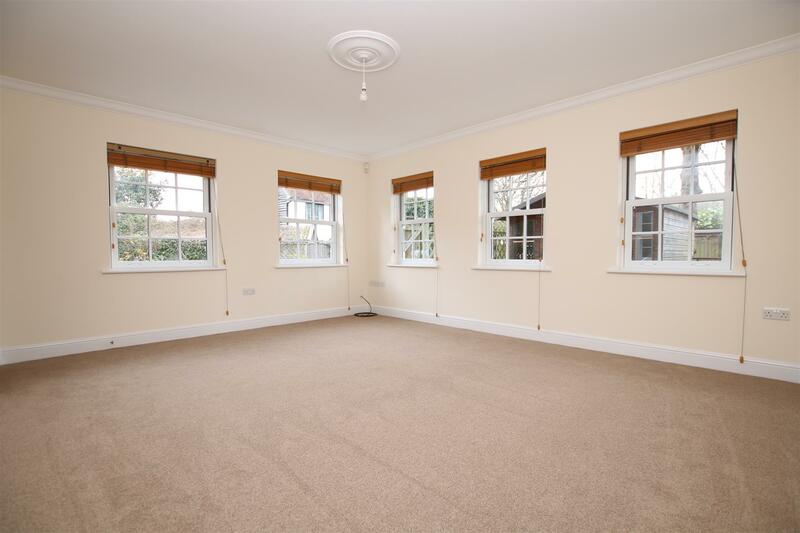 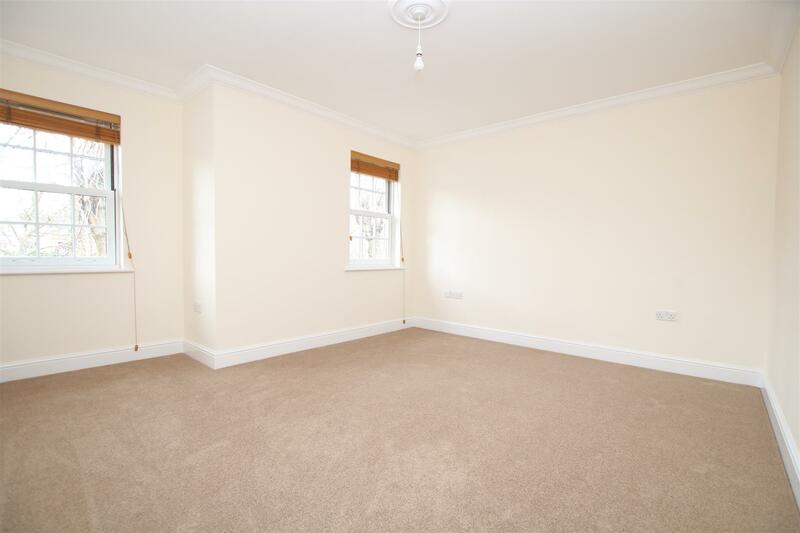 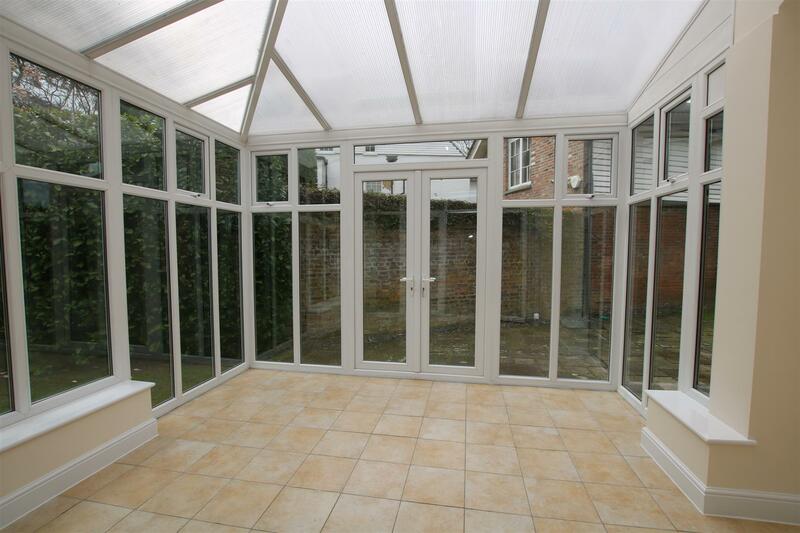 The property is situated within walking distance of the mainline station, town centre and Horsham park. 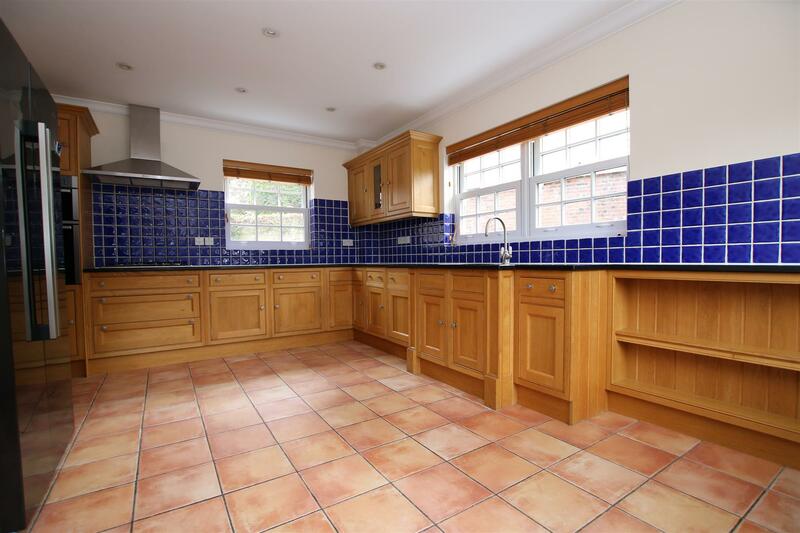 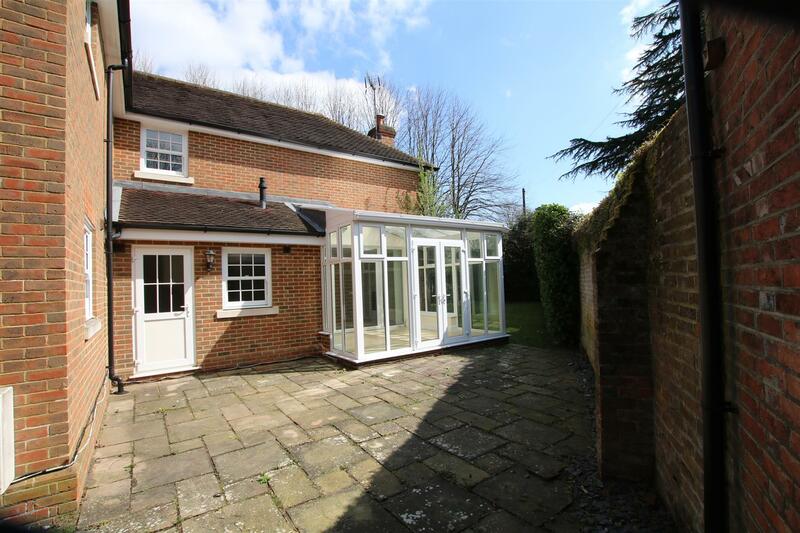 Lines & James are thrilled to present this impressive detached house which has been individually designed and offers generous accommodation, the property shares a gated driveway where there is ample parking. 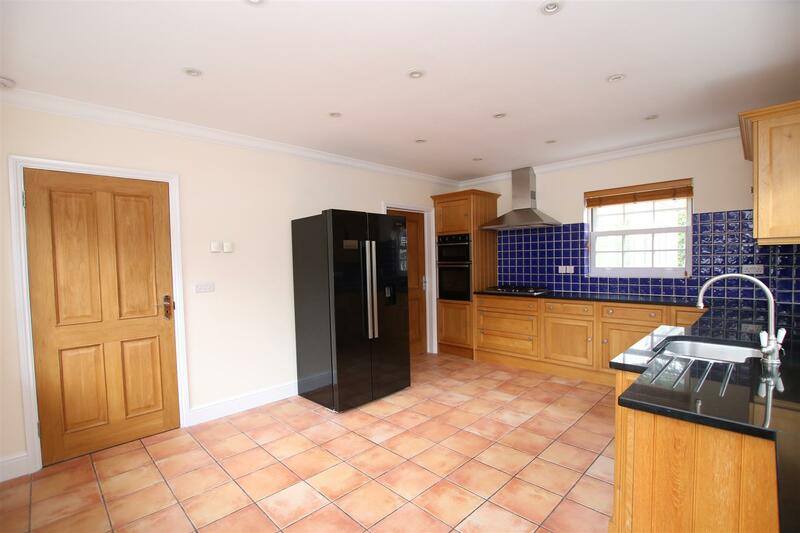 The property is presented in immaculate order having been completely redecorated and re carpeted throughout with accommodation comprises: Large entrance hall, fantastic fitted kitchen/breakfast room with integrated appliances and American style fridge/freezer, separate utility room, living room featuring an attractive fireplace and doors to a conservatory which leads to the secluded garden. 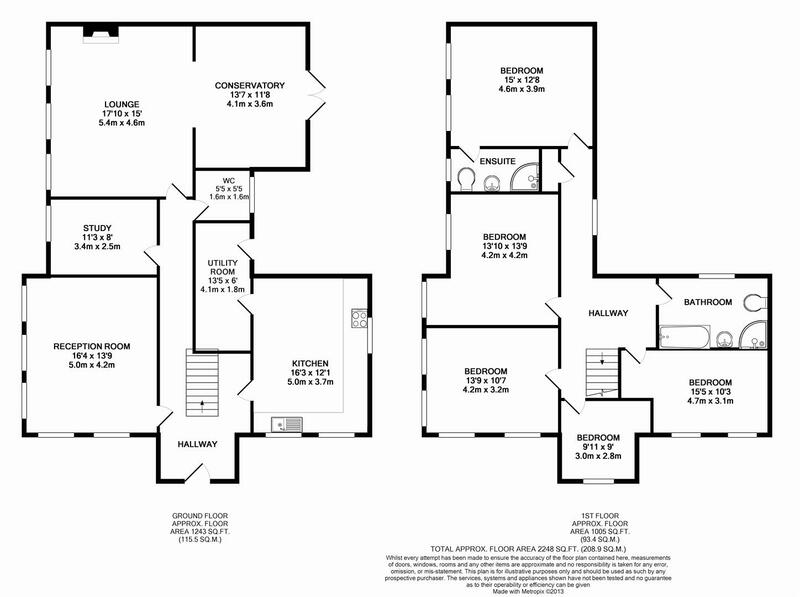 There is a further large dual aspect reception room, study and cloakroom. 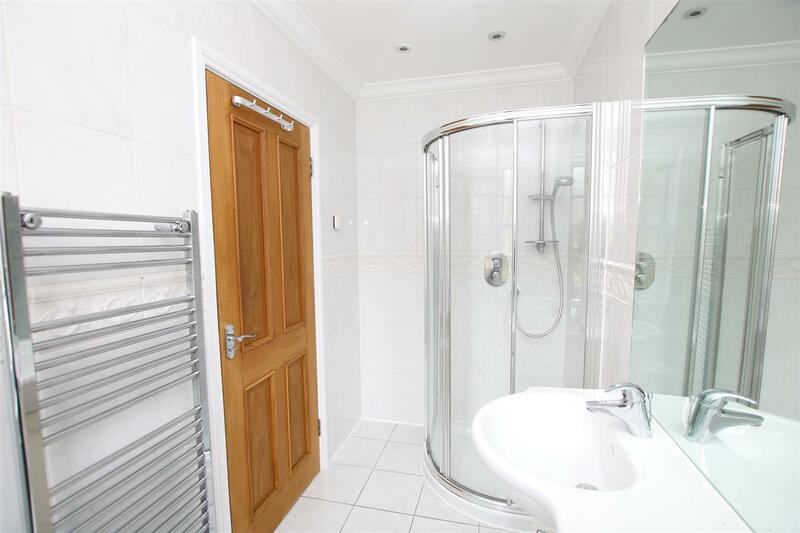 Upstairs there is a master bedroom with en-suite shower room, four further large bedrooms and family bathroom with separate shower cubicle. 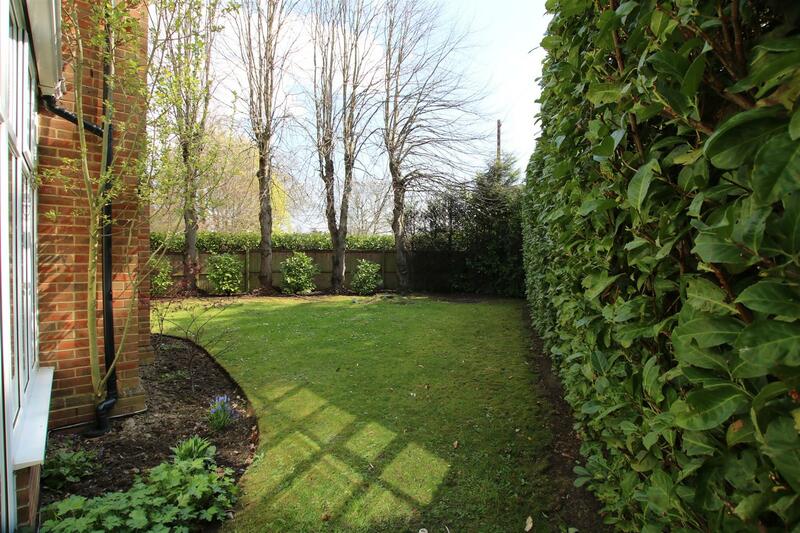 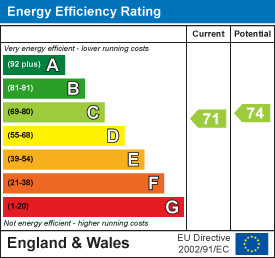 A gardener and window cleaner will be included in the tenancy.